Region of Peel residents can exchange garbage and recycling carts for free until Saturday. Starting May 1, cart sizes can be changed for a fee of $25 per cart. The new cart collection began Jan. 4, along with a biweekly schedule for Mississauga, Brampton and Caledon. 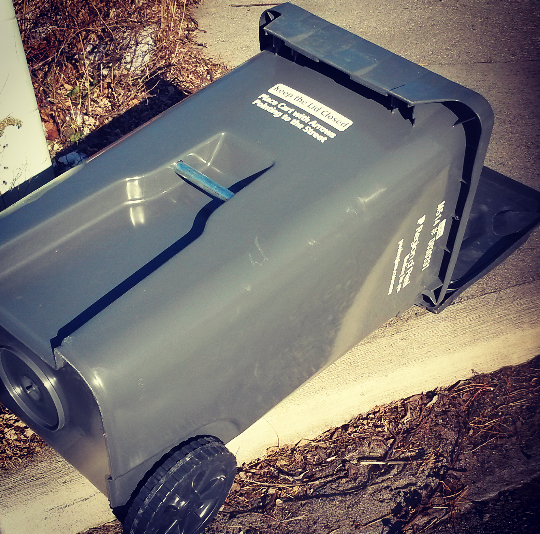 Green, blue and grey bins are no longer being used curbside.